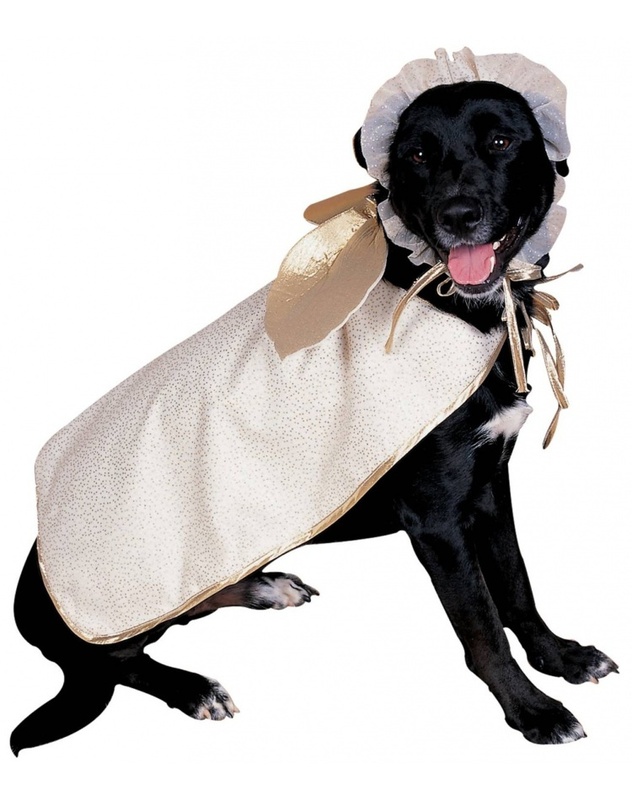 The Angel Dog costume includes a hat and cape with attached angel wings. 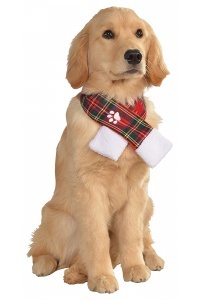 This Angel Dog comes in pet sizes Medium, Small, Large. 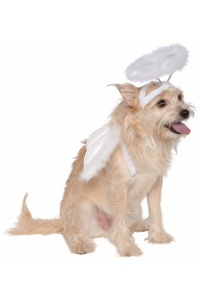 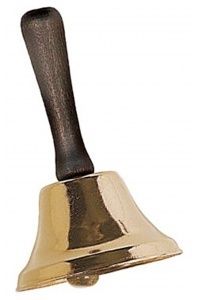 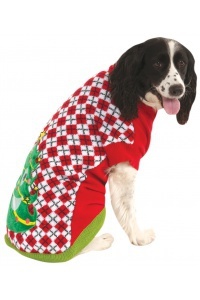 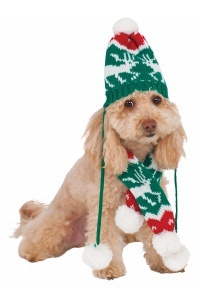 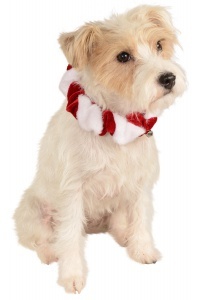 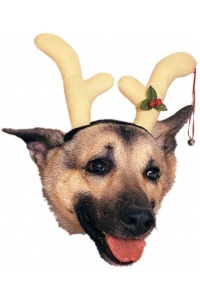 Get your pet into the Christmas spirit with this fun and festive Angel pet costume. 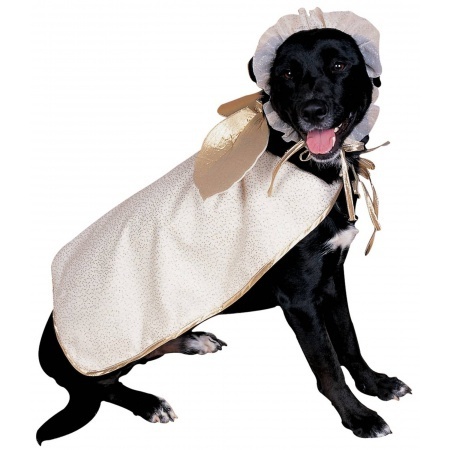 This pet costume for dogs also makes a great Halloween pet costume.